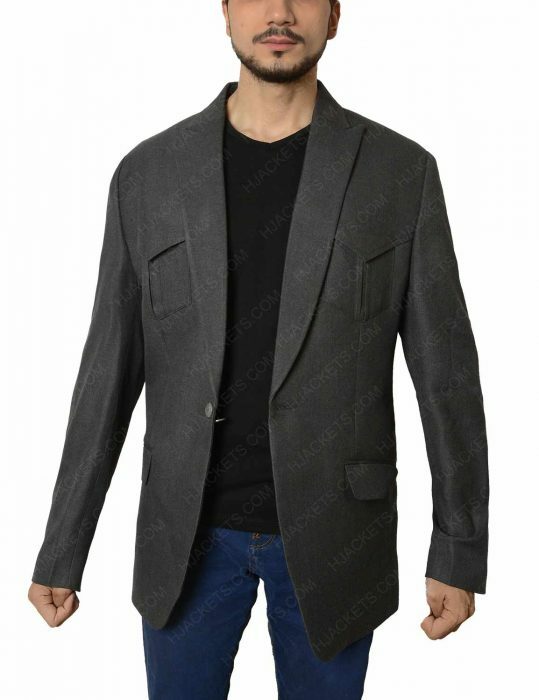 After seeming uncountable attires, this aspiring featured formal style wool blend fabricated Kingsman Agent Champagne Jacket comes with a bang. 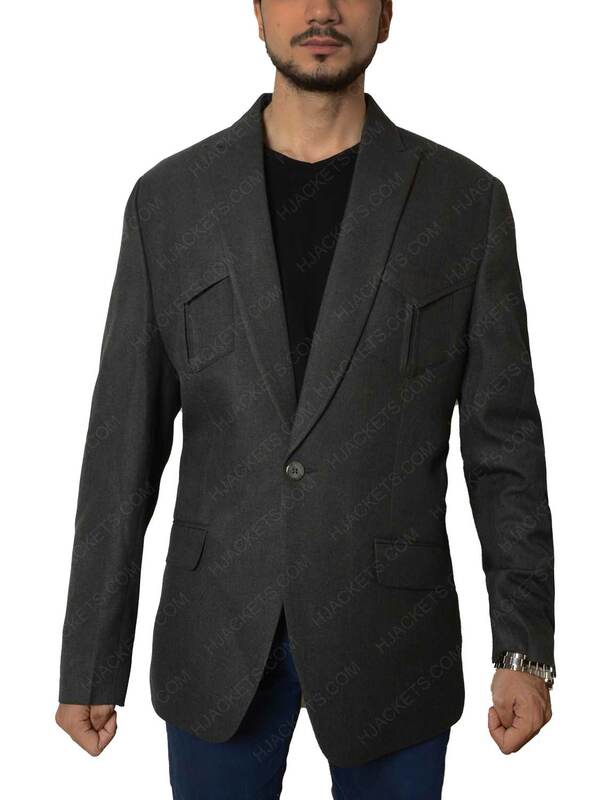 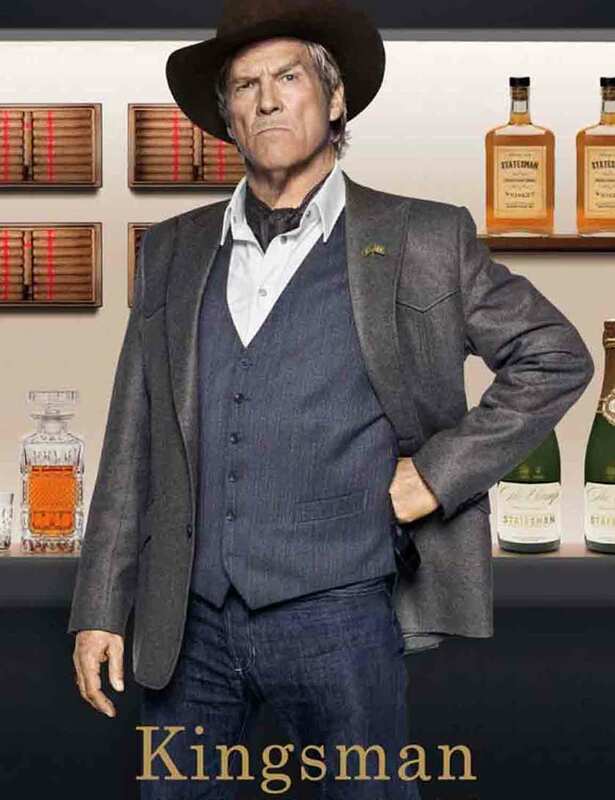 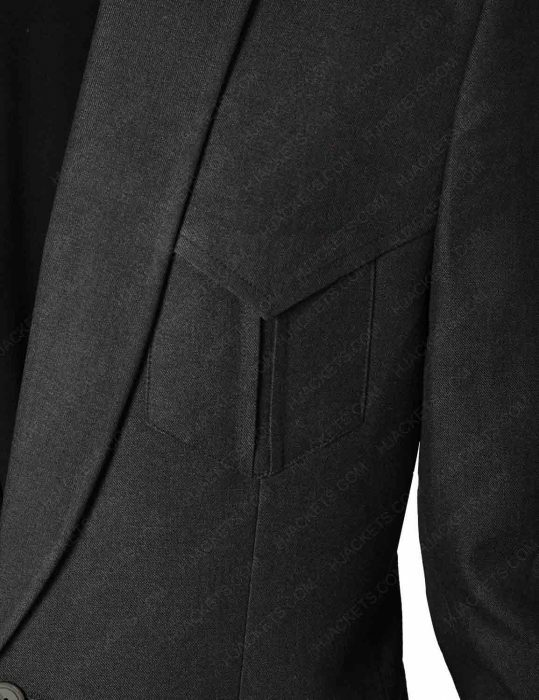 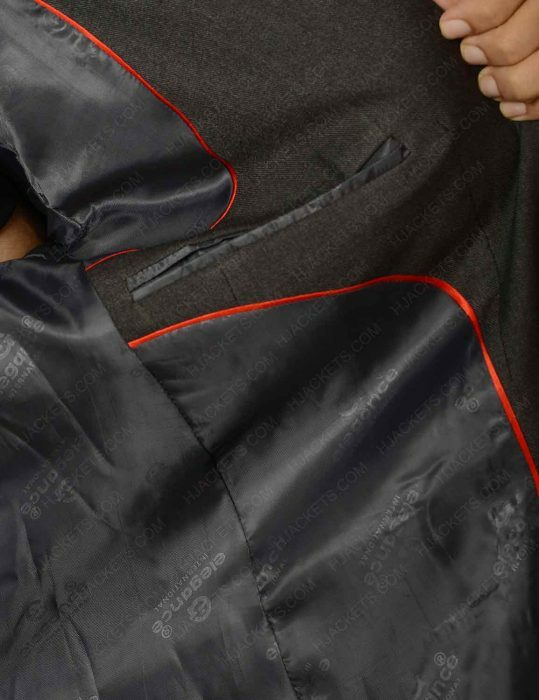 Meaning, you are able to have a greatest experience with such blazer. 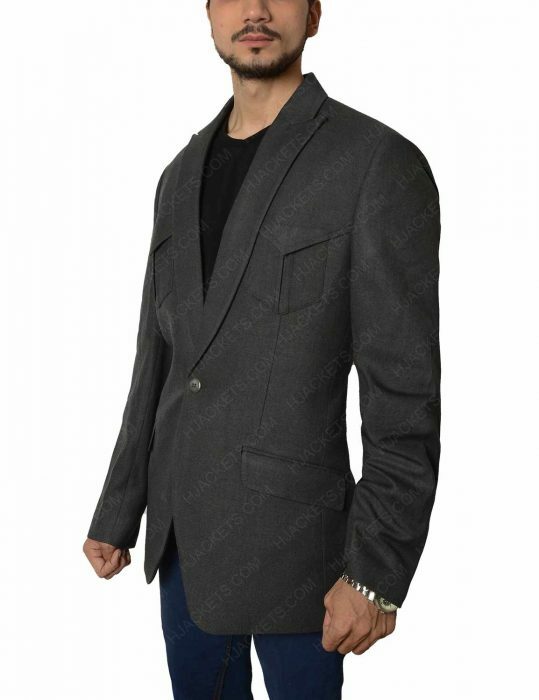 The overall passive appearance is what men are utilizing these days. 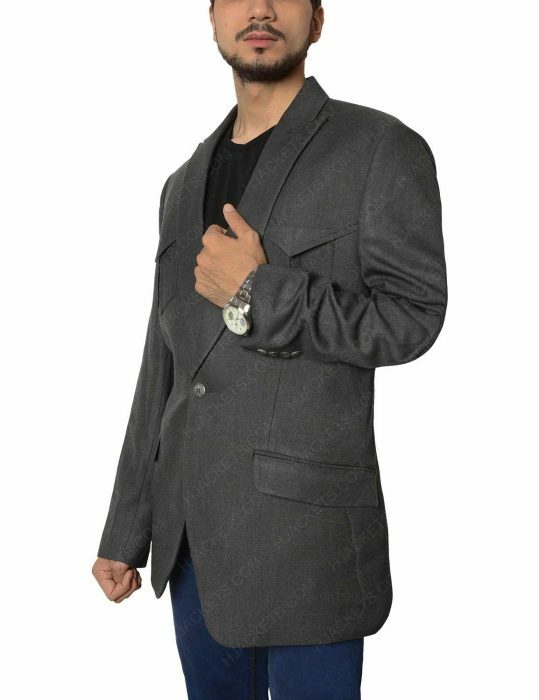 The official look for one of the vintage players in town makes a better assembled passion, on-lookers know what we are talking about. 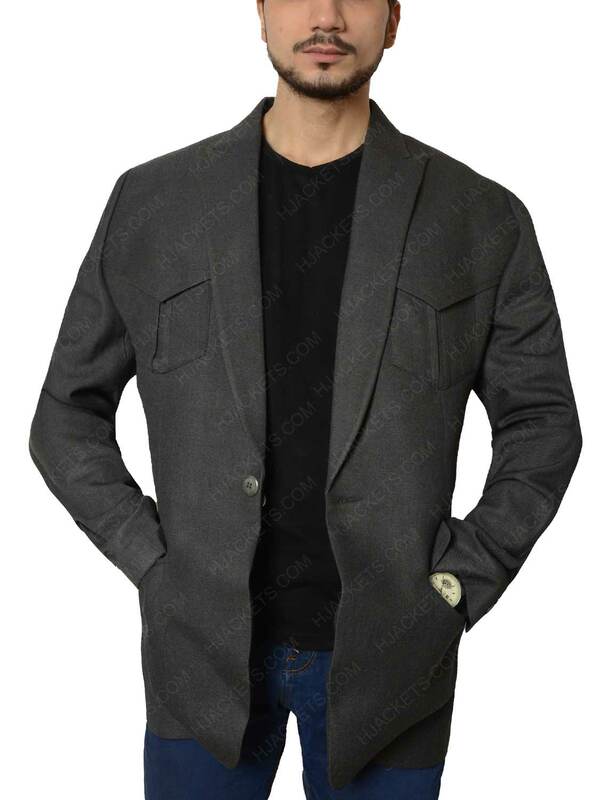 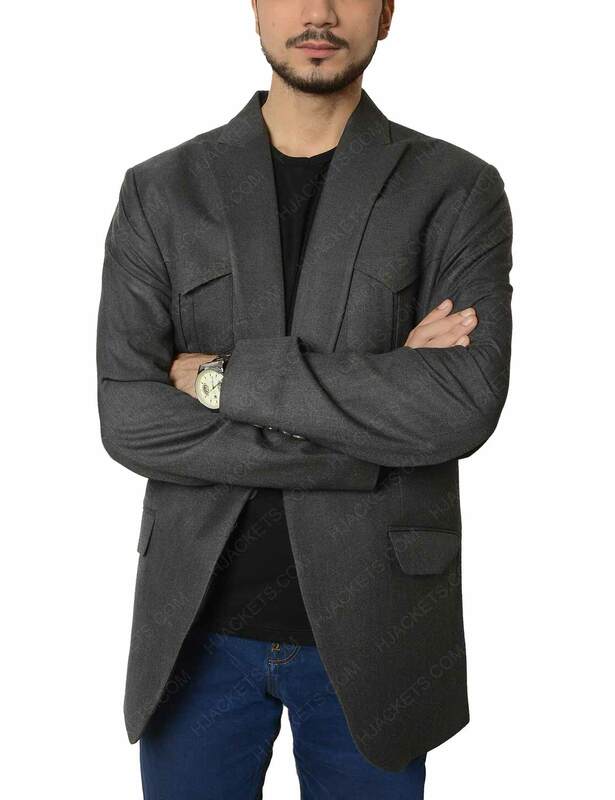 If you are going through with the features before you purchase such gear in grey wool blend along with submerged specs’ as front lapels, full length sleeves with cuffed (buttons) followed by single button closure. 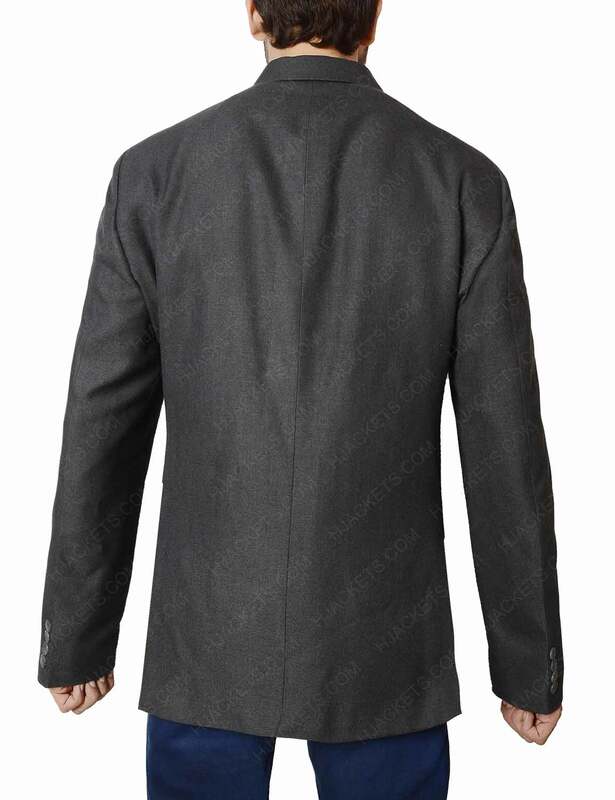 The outwear has been utilized and enveloped with pockets as well as fulfilling persona of an attire.